Aditi Chopra writes NRI (Non-Resident Indian) fiction and non-fiction books. Her fiction stories promise an emotional read with a happy ending. You might see a glimpse of Bollywood in her stories. She is motivated to write non-fiction books so that she can help others succeed by sharing all the knowledge gained from her personal experiences. Mahi is an ordinary looking young professional who works in an I.T. company in San Jose, California. She is pretty much married to her job and cannot see beyond her profession until Raj joins the same company. Raj impresses Mahi with his extremely good looks, intelligence as well as caring nature. Upon getting to know Raj more, Mahi discovers certain emotions that she didn’t know about. Will Raj distract Mahi from her professional goals? Will Mahi be able to balance her personal as well as professional needs? Mahi and Raj discover their emotions for each other while working in an I.T. Company in San Jose, California. They decide to formalize their relationship and tie the knot. Mahi is determined to climb the success ladder in her organization and her boss aids, trains, and encourages her. However, Mahi’s rising professional dreams threaten her marital bliss. Will Mahi be able to save her marriage in spite of her tremendous professional drive? Mahi and Raj are two I.T. professionals who find love and commit to stay together for the rest of their lives. However trouble walks in their lives and circumstances threaten their relationship and commitment towards each other. Will Mahi be able to find peace amongst the chaos? Will she compromise? Will Raj be able to understand what Mahi wants? Will they find happiness with each other again? Will Bollywood romance survive the pressures of Silicon Valley culture? Find out in this engaging trilogy. Mahi is an ordinary looking young professional who works in an I.T. company in San Jose, California. She is pretty much married to her job and cannot see beyond her profession until Raj joins the same company. Raj impresses Mahi with his extremely good looks, intelligence as well as caring nature. Upon getting to know Raj more, Mahi discovers certain emotions that she didn't know about. Mahi and Raj discover their emotions for each other while working in an I.T. Company in San Jose, California. They decide to formalize their relationship and tie the knot. Mahi is determined to climb the success ladder in her organization and her boss aids, trains, and encourages her. However, Mahi's rising professional dreams threaten her marital bliss. 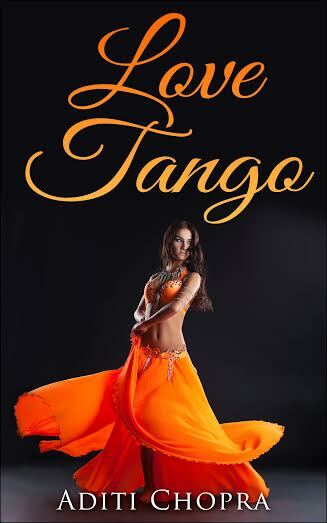 Rani, a traditional girl of Indian origin meets a Panamanian hunk named Carlos Morales on a Caribbean cruise line. Carlos finds Rani's innocence very attractive and manages to woo Rani in spite of her initial reluctance. The story takes a different turn when Rani learns that Carlos is already married and has a seven year old son. Rani comes from a traditional Indian background and it remains to be seen if her love for Carlos will stand the test of time and tradition. 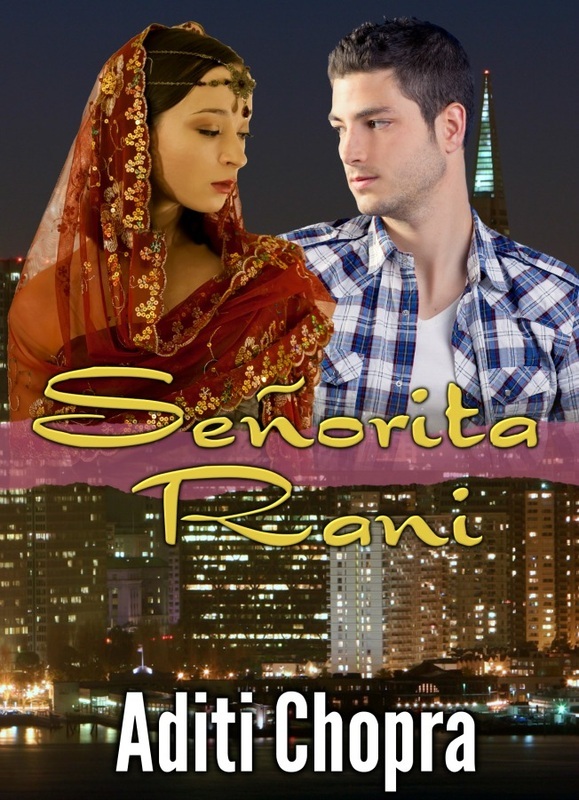 Señorita Rani is a novelette that will capture your heart. Real estate agent Nikki Desai has a rule of not dating her clients. When she hosts an open house on a cold Dallas afternoon, she didn’t know what was in store for her. Much like Dallas’ unexpected weather, Karan Malhotra, a business consultant, walks into her life and challenges every belief she holds close to her heart. Karan manages to cajole Nikki, but is she making a mistake in breaking her rule by dating Karan? Arranged marriage - where love happens after marriage or does it? Ishan, a NRI from Dallas, Texas visits his home country, India and gets entangled in his parents’ plan to get him married. 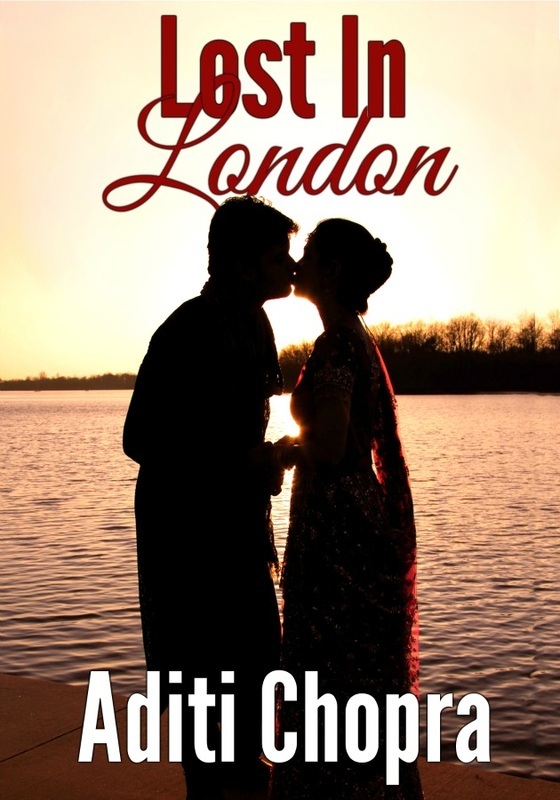 Sonali is a simple girl from a small town called Meerut and has no desire to leave India. However, she reluctantly agrees to marry Ishan. But when she settles with him in a foreign country, she is completely lost and homesick. 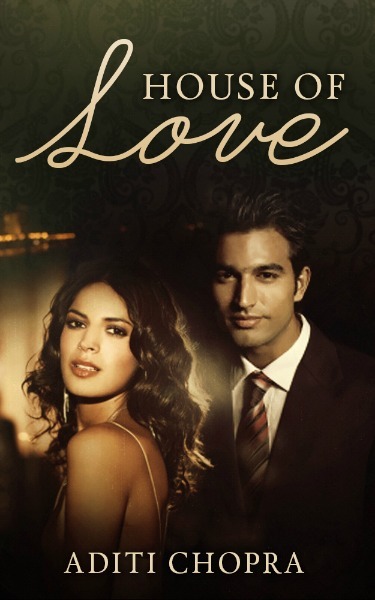 Will Sonali find love in a conventionally arranged marriage? Maya Sarin is sensuous and enterprising. She runs a dance school in the suburb of Dallas. Tahir Ali is an aspiring author who owns a Mediterranean restaurant in the area. When his regular dancer bails out on him, he rushes in Maya as a replacement. Maya is the inspiration that he had been longing for; she feeds his creative soul. Do they have any future together? Explore their passion and intrigue in Love Tango. 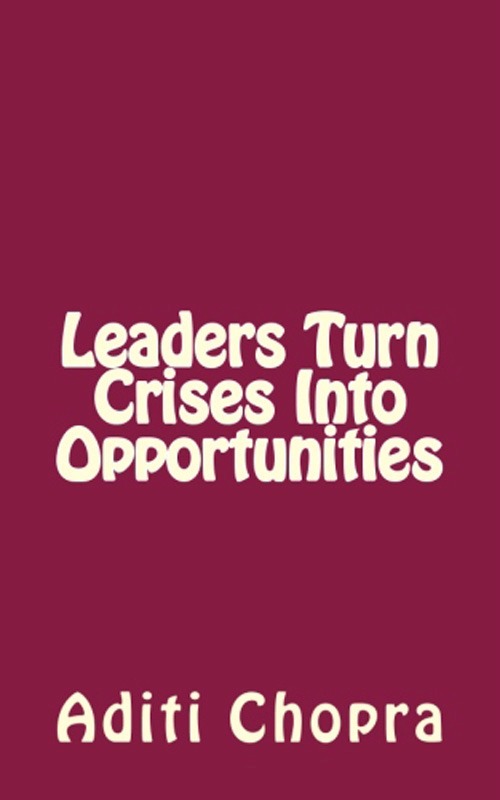 Excellent leaders are not afraid of a crisis, instead they look upon it as an opportunity for growth. In this book, Aditi Chopra discusses what it means to lead under crisis in the corporate world. It is very important for great leaders to learn the art of turning every crisis into an opportunity and henceforth become even stronger leaders. A must read for all managers who want to succeed in their leadership career. 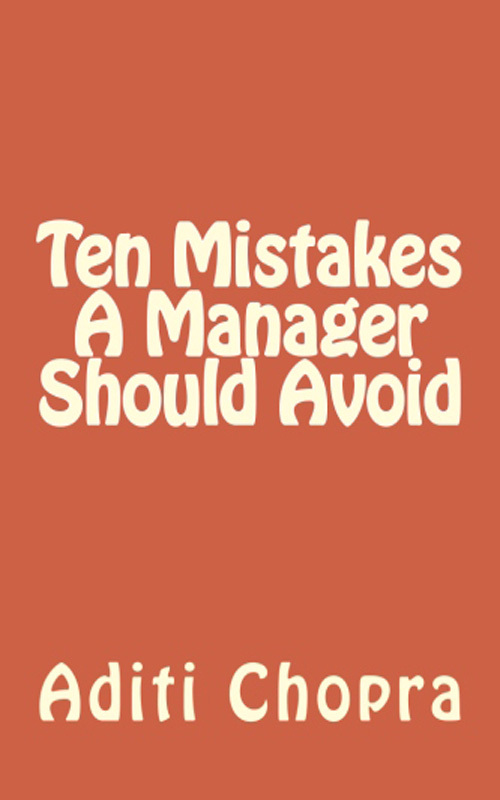 This book highlights ten mistakes that a manager should avoid. Many professionals such as Project managers or Product managers are tasked with enormous responsibility while they have no authority over others. Leading in such situations is tough. This book will reveal the skills and know-how that a leader needs to excel.